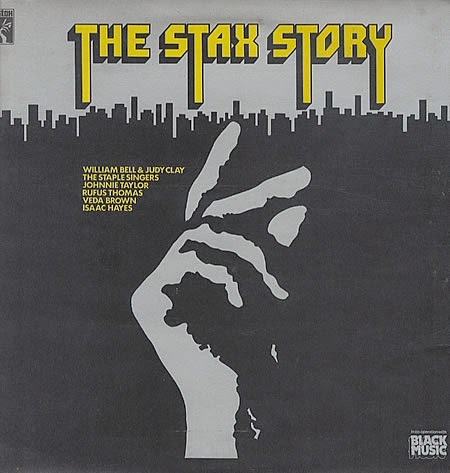 This is a video journal from Youtube on the Story of Stax Records. I have interjected some tidbits from the history but hope that you watch all the videos as well. As we are doing songs from the STAX catalog this Saturday here at South Tampa Jam, I wanted the members of Tampa Bay Ukulele Society to learn about this great story! There are 8 videos. If you prefer to just watch them in order, scroll down to each one and watch. They follow each other in order from 1 through 8. I have placed some photo history and little snippets of memories from the Stax History in between the photos and the videos. Enjoy this walk with the Kings and Queens of Soul. And, if you are ever in Memphis, go see the Academy and the Museum. Tell them I sent ya!!! 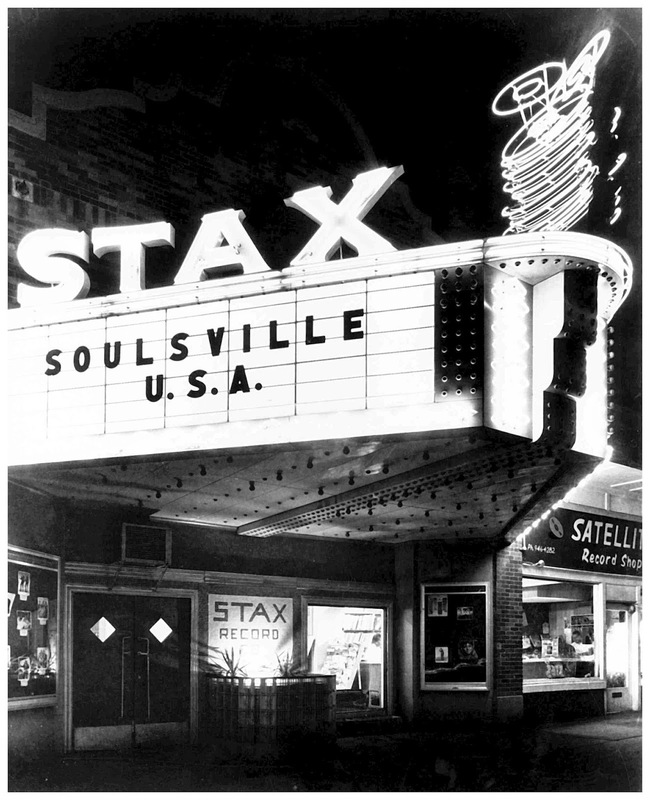 Stax began in 1957 as Satellite Records, originally to produce Country music from Jim's garage. Sister Estelle became financially involved in 58. 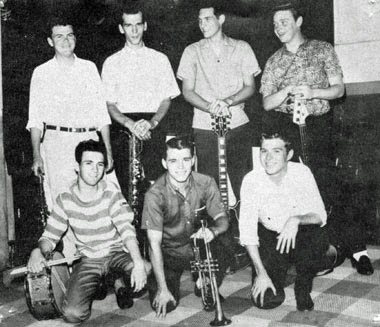 They eventually moved to Brunswick where Stewart met Chips Moman and he became acquainted with R & B. At the urging of Chips, the business moved back to Memphis. Siblings, Jim Stewart and Estelle Axton changed the name to STAX in 1961 when they combined their names STewart and AXton. In that neighborhood and area of Tennessee, the video tells of a time when White and Black did not mix together in any form of business or otherwise, and so, the enigma of STAX was an amazing miracle that became legend! I don't think the original vision that Jim Stewart had for his little label was missed at all. As he became more enamoured with R & B, and as Estelles astute ear for danceable rhythm continued to influence the records, the two gained the respect and loyalty of all those who worked with them. The whole surreal environment happend in a racially tense time in Memphis. White and Black staff members and musicians, all coexisting together in harmony, producing the most memorable songs from Soul and Funk that we still recognize today! a Nationally recognized R & B label, along side Motown and Atlantic! 926 E McLemore Ave, South Memphis, Summer of 1962! STAX Records moves into the old theater and rolls out hit after hit! The neighborhood rallies around the building and there is dancing in the street from the speaker placed outside the record shop attached to the recording studio! 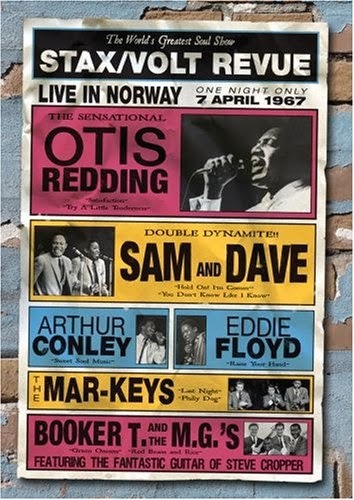 Knock On Wood, Midnight Hour, Mr. Big Stuff, Hold On I'm Coming, Land Of A 1000 Dances, Soul Man, Sweet Soul Music, Dock Of The Bay, well, it is almost countless, it goes on and on, hit after hit. who became known to the world! 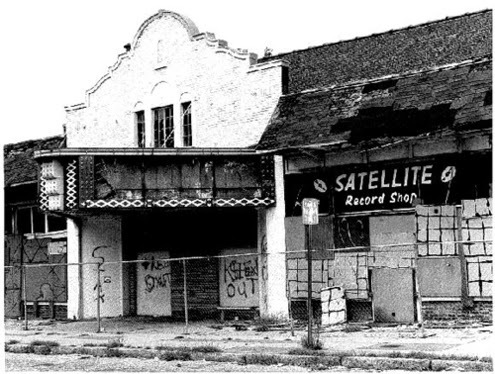 The whole history of Stax Records spans from 1957 to the present day, as it has resurfaced on the hallowed ground from whence this phoenix rose, burned and rose again! New records, young talented inner city kids, old masters of soul, all coming together to create a new phenomenon in the halls of STAX, and the attached academy. Now a Museum and school, rising out of the ashes to burn bright once more, STAX goes on, and is influencing music into decades beyond 2014! The Mar-Keys were originally signed as The Royal Spades. They were a local band with horns and a soul sound. They were white, and upon entering the studio, everyone embraced them in, and they became a significant power for the label. Their hit, Last Night, soared and crossed genres! They eventually melted into and teamed with Booker T becoming Booker T and the M.Gs. 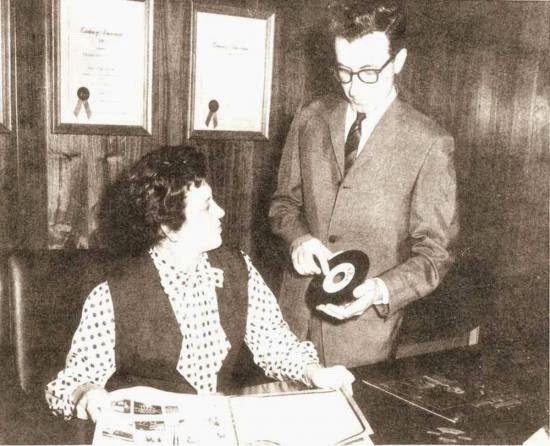 The record shop next to the theater was established by Estelle, in the cinema's old foyer where refreshments had been served. In a time when the youth of the area had to go over a long route to get to Sears to buy a record, this little record shop ignited the neighborhood into a dancing frenzy! This also allowed Estelle to judge what the kids likes and what they didn't like so well, allowing her to influence the types of songs the label produced! The little shop employed local youth, and gave a place for young hopefuls to listen and learn. It also helped with cash flow for the recording studio, as they struggled in the beginning to create their sound. 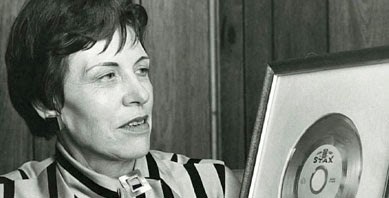 Many a writer undervalued Estelle and her contributions to STAX, but a recent writer, Robert Gordon, brought to light all of the accomplishments that Estelle was known for. He also wrote about the love and respect that all the performers and staff had for this woman of soul!! 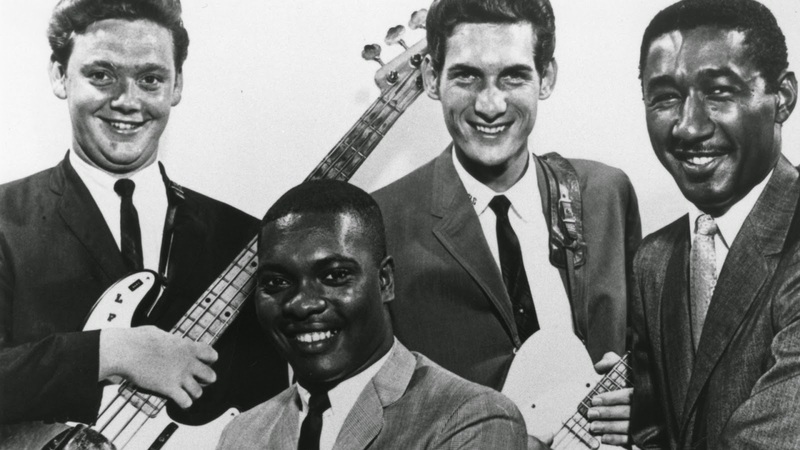 Steve Cropper replaced Chips Moman as A & R director, and also played guitar on sessions. The house band varied but constant session players were the likes of: Lewie Steinberg on Bass, Curtis Green on Drums, and on Horns were Floyd Newman, Gene Miller and Gilbert Caple! Though the original building was torn down, and nothing left but an empty lot, the dream of STAX compelled many to come together and form a unified front to get grants and donations from private patrons, until, once again, a vision unheard of before, emerged as a new dream. STAX is once again on McLemore Ave. It is now a thriving museum and a charter school for inner city kids. This music school graduates senior classes that are 100 % accepted to colleges and universities across the country. Many are accepted to the Berklee College of Music. They work hand in hand with the Stax Music Academy to produce and influence some of the great musical minds of our future!